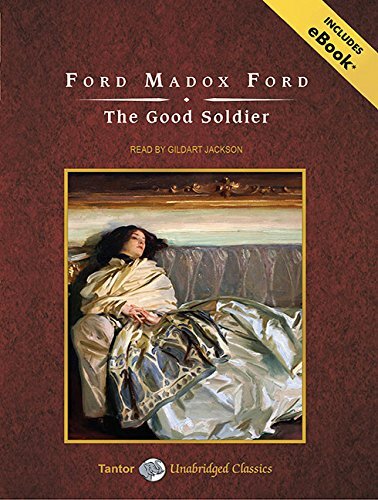 9781400119479 | Unabridged edition (Tantor Media Inc, September 27, 2010), cover price $27.99 | About this edition: Handsome, wealthy, and a veteran of service in India, Captain Edward Ashburnham appears to be the ideal "good soldier" and the embodiment of English upper-class virtues. 9780195549232, titled "The Age of Democracy: The Politics of Post-Fordism" | Oxford Univ Pr, March 29, 1990, cover price $16.95 | also contains The Age of Democracy: The Politics of Post-Fordism | About this edition: Confronted by challenges from conservative governments and an array of new economic and ideological forces, the once strong labor movement project of social emancipation is today plagued by serious doubt and confusion. 9781400169474 | Mp3 una edition (Tantor Media Inc, September 27, 2010), cover price $19.99 | About this edition: Handsome, wealthy, and a veteran of service in India, Captain Edward Ashburnham appears to be the ideal "good soldier" and the embodiment of English upper-class virtues. 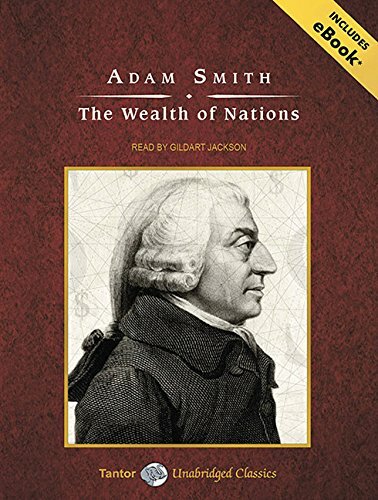 9781400119813 | Com/dwn un edition (Tantor Media Inc, November 29, 2010), cover price $69.99 | About this edition: The foundation for all modern economic thought and political economy, The Wealth of Nations is the magnum opus of Scottish economist Adam Smith, who introduces the world to the very idea of economics and capitalism in the modern sense of the words. 9781400169818 | Mp3 una edition (Tantor Media Inc, November 29, 2010), cover price $44.99 | About this edition: The foundation for all modern economic thought and political economy, The Wealth of Nations is the magnum opus of Scottish economist Adam Smith, who introduces the world to the very idea of economics and capitalism in the modern sense of the words. 9781400149810 | Unabridged edition (Tantor Media Inc, November 29, 2010), cover price $167.99 | About this edition: The foundation for all modern economic thought and political economy, The Wealth of Nations is the magnum opus of Scottish economist Adam Smith, who introduces the world to the very idea of economics and capitalism in the modern sense of the words. 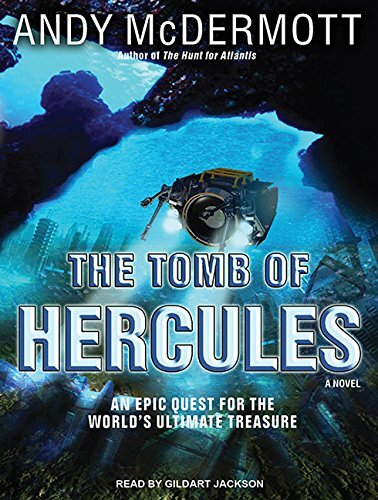 9781452630144 | Unabridged edition (Tantor Media Inc, December 6, 2010), cover price $95.99 | About this edition: A BURIED EGYPTIAN TEMPLE. 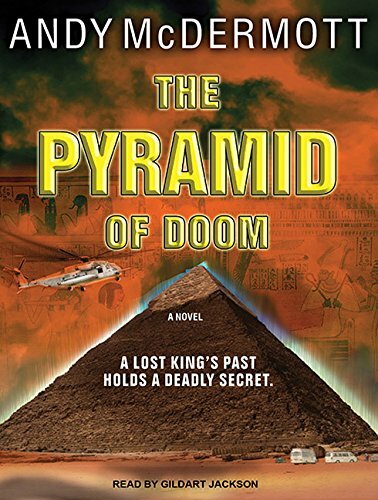 9781452600147 | Unabridged edition (Tantor Media Inc, December 6, 2010), cover price $39.99 | About this edition: A BURIED EGYPTIAN TEMPLE. 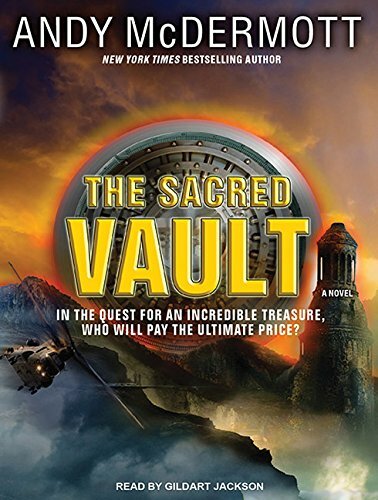 9781452650142 | Mp3 una edition (Tantor Media Inc, December 6, 2010), cover price $29.99 | About this edition: A BURIED EGYPTIAN TEMPLE. 9781452630175 | Unabridged edition (Tantor Media Inc, December 20, 2010), cover price $95.99 | About this edition: A LOST CIVILIZATION. 9781452600178 | Unabridged edition (Tantor Media Inc, December 20, 2010), cover price $39.99 | About this edition: A LOST CIVILIZATION. 9781452600161 | Unabridged edition (Tantor Media Inc, February 5, 2011), cover price $39.99 | About this edition: AN ANCIENT WARRIOR. 9781452650166 | Mp3 una edition (Tantor Media Inc, January 3, 2011), cover price $29.99 | About this edition: AN ANCIENT WARRIOR. 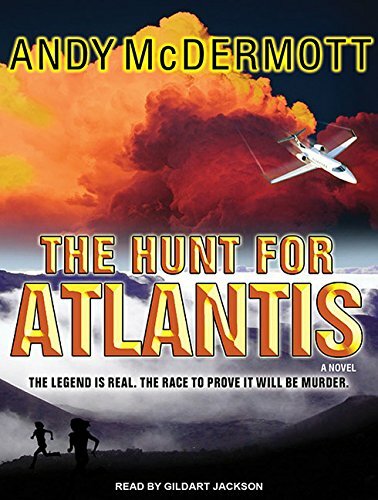 9781452630182 | Unabridged edition (Tantor Media Inc, January 24, 2011), cover price $95.99 | About this edition: A LEGENDARY WEAPON. 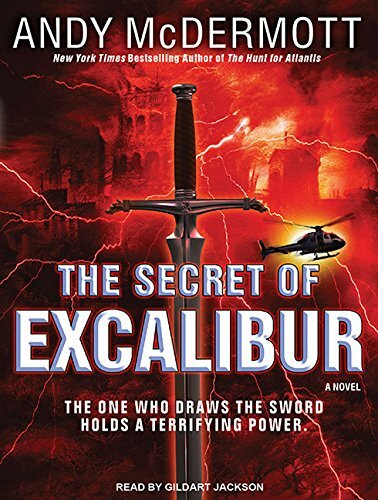 9781452600185 | Unabridged edition (Tantor Media Inc, January 24, 2011), cover price $39.99 | About this edition: A LEGENDARY WEAPON. 9781452650180 | Mp3 una edition (Tantor Media Inc, January 24, 2011), cover price $29.99 | About this edition: A LEGENDARY WEAPON. 9781452630168 | Unabridged edition (Tantor Media Inc, February 5, 2011), cover price $95.99 | About this edition: AN ANCIENT WARRIOR. 9781452600192 | Unabridged edition (Tantor Media Inc, February 7, 2011), cover price $39.99 | About this edition: AN INCREDIBLE DISCOVERY. 9781452650197 | Mp3 una edition (Tantor Media Inc, February 7, 2011), cover price $29.99 | About this edition: AN INCREDIBLE DISCOVERY. 9781452630199 | Unabridged edition (Tantor Media Inc, February 7, 2011), cover price $95.99 | About this edition: AN INCREDIBLE DISCOVERY. 9781452601434 | Unabridged edition (Tantor Media Inc, March 21, 2011), cover price $22.99 | About this edition: First published in 1859, John Stuart Mill's On Liberty is an exhaustive exploration of social and civic liberty, its limits, and its consequences. 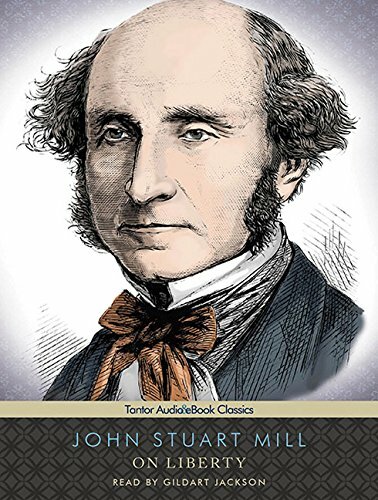 9781452651439 | Mp3 una edition (Tantor Media Inc, March 21, 2011), cover price $19.99 | About this edition: First published in 1859, John Stuart Mill's On Liberty is an exhaustive exploration of social and civic liberty, its limits, and its consequences. 9781452631431 | Unabridged edition (Tantor Media Inc, March 21, 2011), cover price $54.99 | About this edition: First published in 1859, John Stuart Mill's On Liberty is an exhaustive exploration of social and civic liberty, its limits, and its consequences. 9781452630151 | Unabridged edition (Tantor Media Inc, March 22, 2011), cover price $95.99 | About this edition: The world is in shock when Michelangelo's David is stolen from a museum in Florence, Italy. 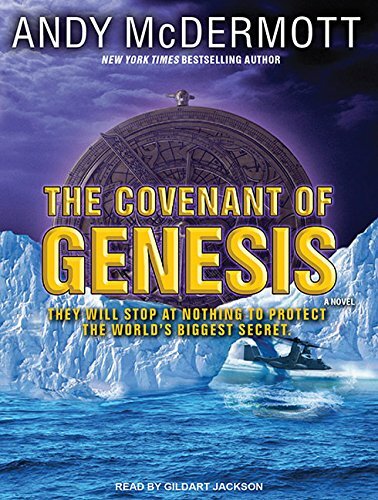 9781452600154 | Unabridged edition (Tantor Media Inc, March 22, 2011), cover price $39.99 | About this edition: The world is in shock when Michelangelo's David is stolen from a museum in Florence, Italy. 9781452650159 | Mp3 una edition (Tantor Media Inc, March 22, 2011), cover price $29.99 | About this edition: The world is in shock when Michelangelo's David is stolen from a museum in Florence, Italy. 9781441789334, titled "We Bought a Zoo: The Amazing True Story of a Young Family, a Broken-Down Zoo, and the 200 Wild Animals That Change Their Lives Forever" | Unabridged edition (Blackstone Audio Inc, June 1, 2011), cover price $29.95 | About this edition: [This touching memoir is set to be a major motion picture starring Scarlett Johansson and Matt Damon, in theaters December 23, 2011. 9781441789327 | Unabridged edition (Blackstone Audio Inc, June 1, 2011), cover price $76.00 | About this edition: [This touching memoir is set to be a major motion picture starring Scarlett Johansson and Matt Damon, in theaters December 23, 2011. 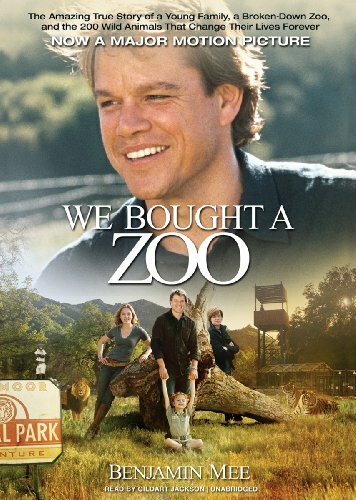 9781441789341, titled "We Bought a Zoo: The Amazing True Story of a Young Family, a Broken-Down Zoo, and the 200 Wild Animals That Change Their Lives Forever" | Mp3 una edition (Blackstone Audio Inc, June 1, 2011), cover price $29.95 | About this edition: [This touching memoir is set to be a major motion picture starring Scarlett Johansson and Matt Damon, in theaters December 23, 2011. 9781441789310 | Unabridged edition (Blackstone Audio Inc, June 1, 2011), cover price $54.95 | About this edition: [This touching memoir is set to be a major motion picture starring Scarlett Johansson and Matt Damon, in theaters December 23, 2011. 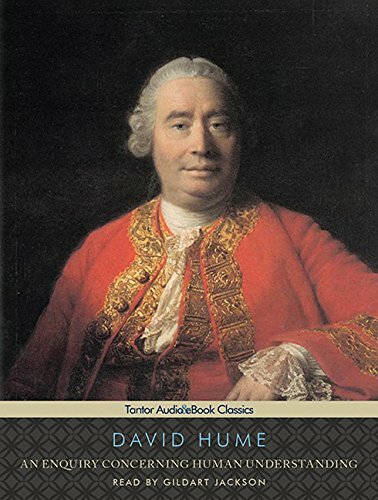 9781452653501 | Mp3 una edition (Tantor Media Inc, June 27, 2011), cover price $24.99 | About this edition: Published in 1748, An Enquiry Concerning Human Understanding is Scottish empiricist philosopher David Hume's distillation of his mature philosophy. 9781452633503 | Unabridged edition (Tantor Media Inc, June 27, 2011), cover price $71.99 | About this edition: Published in 1748, An Enquiry Concerning Human Understanding is Scottish empiricist philosopher David Hume's distillation of his mature philosophy. 9781452603506 | Unabridged edition (Tantor Media Inc, June 27, 2011), cover price $34.99 | About this edition: Published in 1748, An Enquiry Concerning Human Understanding is Scottish empiricist philosopher David Hume's distillation of his mature philosophy. 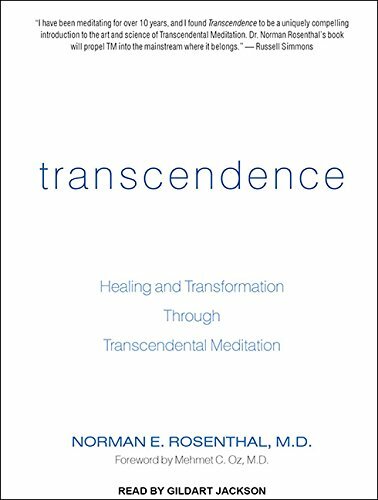 9781452633848, titled "Transcendence: Healing and Transformation Through Transcendental Meditation: Library Edition" | Unabridged edition (Tantor Media Inc, August 8, 2011), cover price $83.99 | About this edition: Norman E.